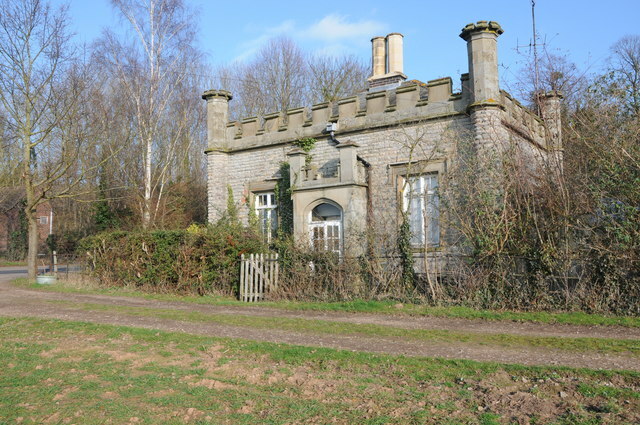 Former lodge to Severn Bank dating from around 1840. Severn Bank house still exist but the track passing this lodge no longer goes to the house. The lodge and Severn Bank was originally part of the Croome estate of the Earls of Coventry from Croome Court. The Severn Way long distance path passes by the lodge. The building is Grade II listed.